Soccer advertising led display features and application - Shenzhen Verypixel Optoelectronics Co., Ltd. 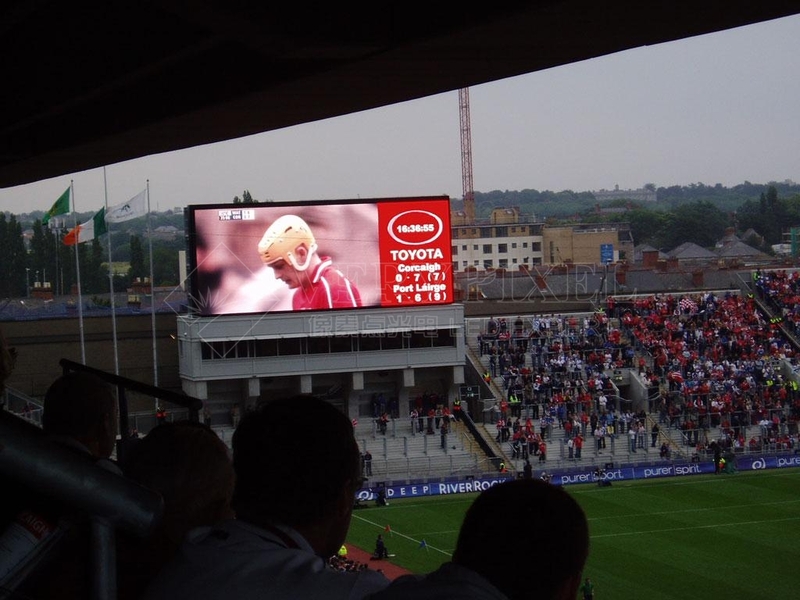 The soccer LED screens generally display advertising media during the games, which can be captured by TV cameras for live broadcasts. The clients are usually the owners of the stadiums or sports marketing companies who recoup revenue from advertisements played during the game. Our system design also means that the modules can be stacked to create LED video advertising screens for other rental / promotional applications.